Silver Castle Ltd., an Israel-based crypto asset investment firm, has become the latest addition in the list of companies who target institutional and accredited investors with crypto powered investment options. To further strengthen its hold as a DLT driver in the country, Silver Castle Ltd has introduced two new digital asset funds, with the third one being under process. The third fund is expected to be launched by the year-end. According to Bloomberg, the company is targeting $50 million in assets under management (AUM) by the year-end. Silver Castle’s first fund tracks the top five cryptocurrencies by market capitalization (when trading) with an algorithmic trading system. 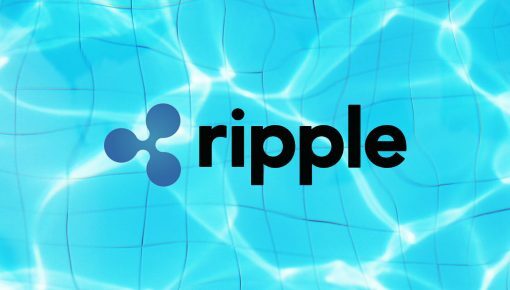 Currently, the top five include Bitcoin (BTC), XRP (XRP), Ethereum (ETH), Bitcoin Cash (BCH), and Stellar Lumens (XLM). The algorithm also tracks short- and long-term market movement. Eli Mizrochh, CEO, Silver Castle, informed that the fund was under in-house testing for the past year and had yielded ‘high double-digit’ returns. The second fund is ‘fully invested,’ and consists of the top 10 digital coins by market capitalization selected by an automated algorithm. 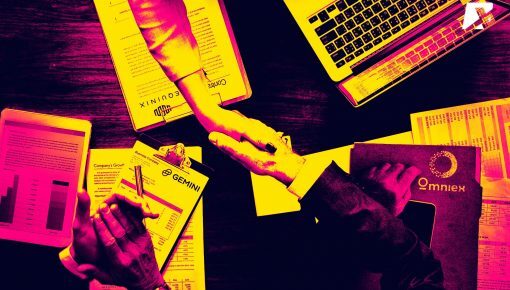 The company is also planning to launch a third token-based fund that would offer investments in a group of initial coin offerings (ICOs) by the end of the year. 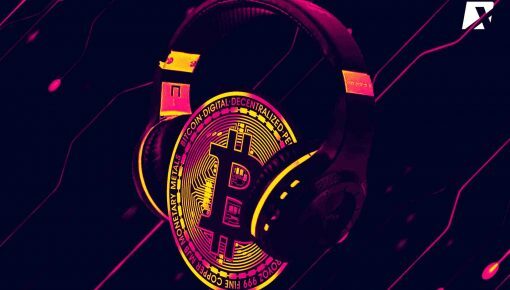 A wide array of crypto companies and conventional financial entities like digital asset exchange Coinbase and financial services giant Fidelity, have earlier ventured into this foray and introduced cryptocurrency-related instruments for institutional investors. 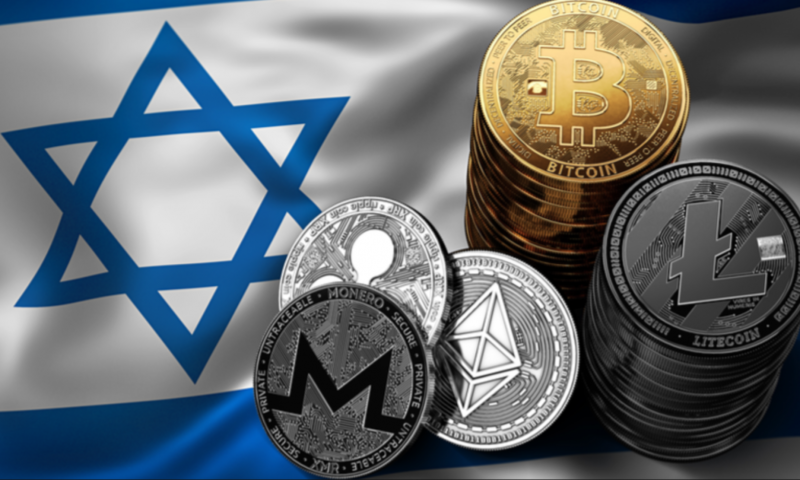 Israel is seemingly gaining popularity as one of the most crypto-friendly jurisdictions. 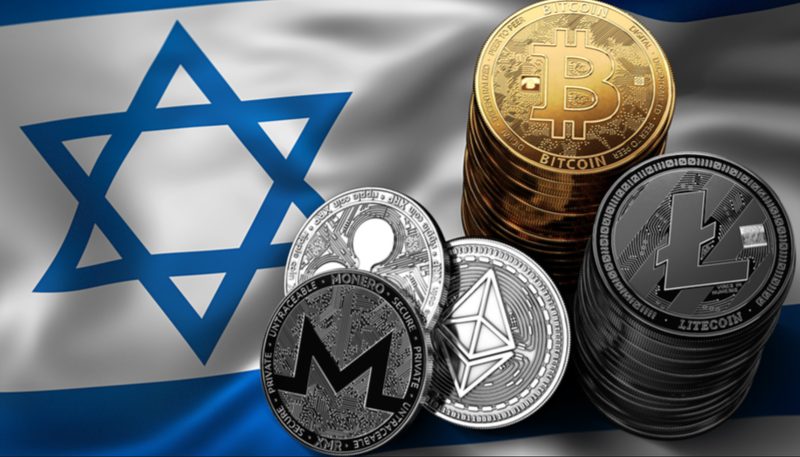 The launch of the crypto funds by Silver Castle despite the extended crypto bear market reflects the positive crypto environment that has evolved in Israel. According to Startup Nation Central, an Israeli group that monitors the progress of local startups, there are currently 129 crypto-related firms in Israel. The figures show a threefold rise from 2015 when approximately only 42 such firms existed. Moreover, there have been about 40 initial coin offerings (ICOs) that have been launched by Israel-based companies. Silver Castle was founded by Eli Mizroch earlier this year. Owing to the overwhelming growth of the cryptocurrency and blockchain industry, and the tremendous potential it projects in Israel, Silver Castle was registered in Tel Aviv. The company is led by a consortium of veterans from the traditional market like, Zvi Ziv, former CEO of Israel’s biggest bank by assets, Bank Hapoalim, who has joined Silver Castle as its board chairman. Gabriella Ravid, Founder of Israel’s largest investment fund Psagot Ofek Investment House, has also joined Silver Castle. Thomas Callahan has recently joined our team as a chief news editor. He has been writing on cryptocurrency and forex for last 7 years. He is a passionate trader and have keen eye on thriving crypto industry. In his free time, he loves to explore gadgets and learning more about blockchain technology.